We can provide replacement car keys for you if you have lost, broken or just looking for a spare car key. 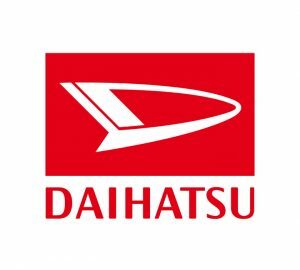 If you need Daihatsu key we can help, even if you have lost your car key. Call us on 0333 344 2219 or 07813 802039 and speak to a locksmith.